A beautifully illustrated children's story that demonstrates caring for others and teaches about God's love for everyone. It's Ben's birthday, but when he falls out of his new wagon and hurts himself, Emily has to think of a way to make the day special again. This latest story from Stephanie Carmichael and Jessica Green is about families and looking after one another, and about the God who loves us all. The Birthday Party by Stephanie Carmichael and Jessica Green was published by Matthias Media in September 2011 and is our 32961st best seller. 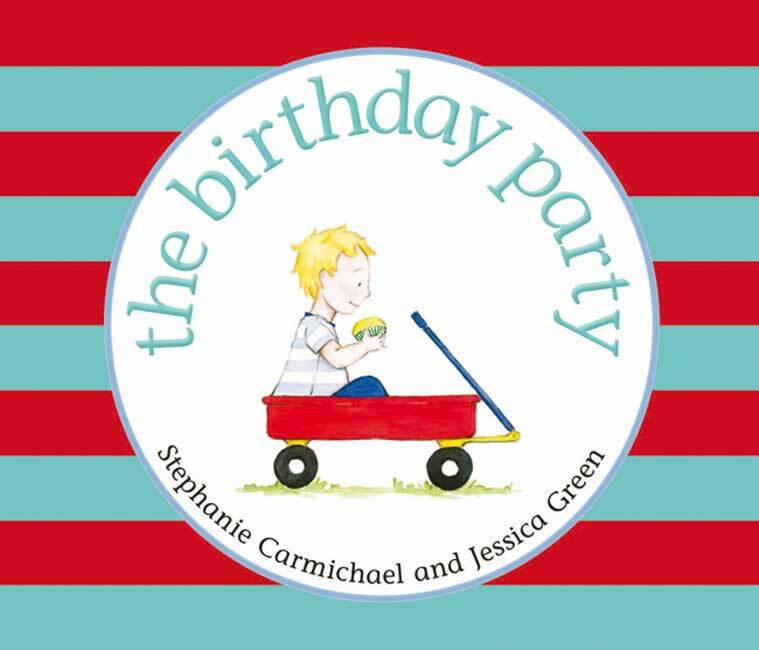 The ISBN for The Birthday Party is 9781921896200. Be the first to review The Birthday Party! Got a question? No problem! Just click here to ask us about The Birthday Party.